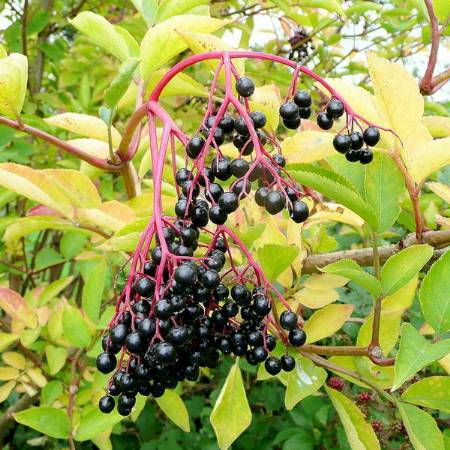 Though not so popular to the modern ear, however, Elderberry has been used for centuries by our ancestors from Europe, Western Asia, North America and Africa. This is a close relative of the honeysuckle. 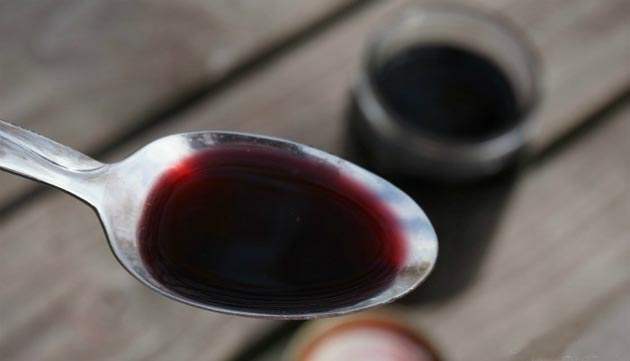 You would also be surprised to know that the victims of the great flu epidemic in Panama, 1995 were treated with elderberry juice. In What Forms Can You Take Elderberry? Well, to begin with, most elderberry preparations are in liquid form. Say, 98% of it. The most popular one is the Elderberry Tea. The tea is made of the flowers that bloom from the plant right before the fruit comes out. That is the best way to make the tea. However, if the flowers are not available, you can use tincture or extract and pour it into boiling water. Another popular one is Elderberry syrup and elderberry wine! As mentioned above, this plant is great when fighting the flu. 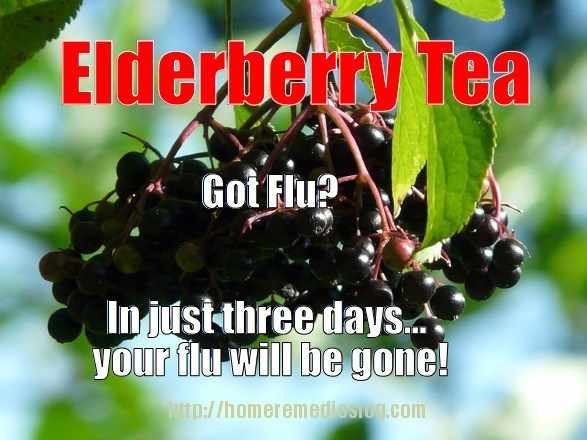 It pays to have elderberry around your house all year round because the flu hits anyone at any season. The plant contains a compound called Sambacus Nigra Agglutinin, or SNA, that fights the influenza virus. In three days, a flu patient will be flu free! As a great antioxidant, it also reduces free radical activity in the body. 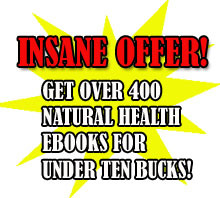 It flushes out toxins to and aids in weight loss. It is a relief to people who are experiencing stubborn colds and coughs that just won’t go away with the usual medicines. It also works for people with tonsillitis and sore throat. The best way to treat these illnesses is through the elderberry tea. Always remember that the fresh elderberry plant is poisonous and it should not be ingested without prior cooking. If a person does eat the fruit without cooking, they will experience nausea and/or vomiting. So it is best to buy elderberry extract instead of using the fresh plants as a home remedy.